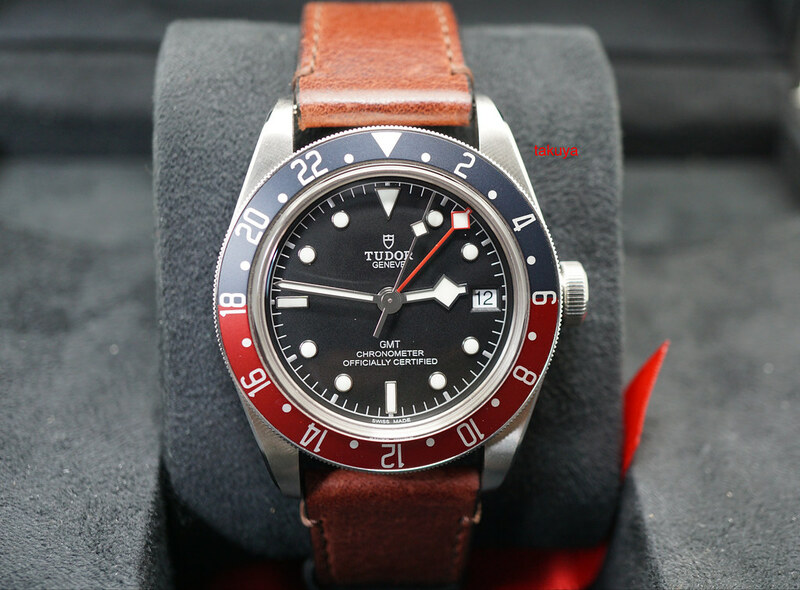 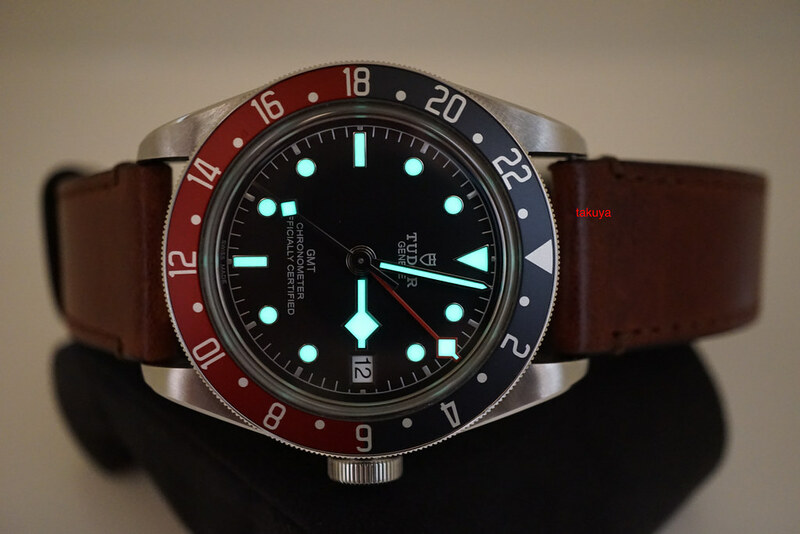 Hi, Selling An Excellent Condition & Very Beautiful New Model 41MM Tudor 79830RB Black Bay Gmt with Matte Red & Blue Pepsi Bezel, in Stainless Steel & on brown leather strap with steel folding clasp. 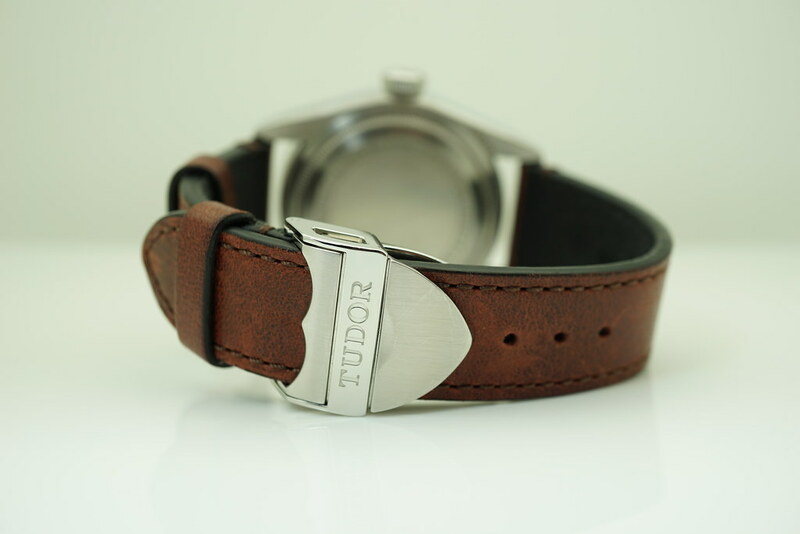 Purchased from Tudor USA Authorized Dealer in 10.2018. 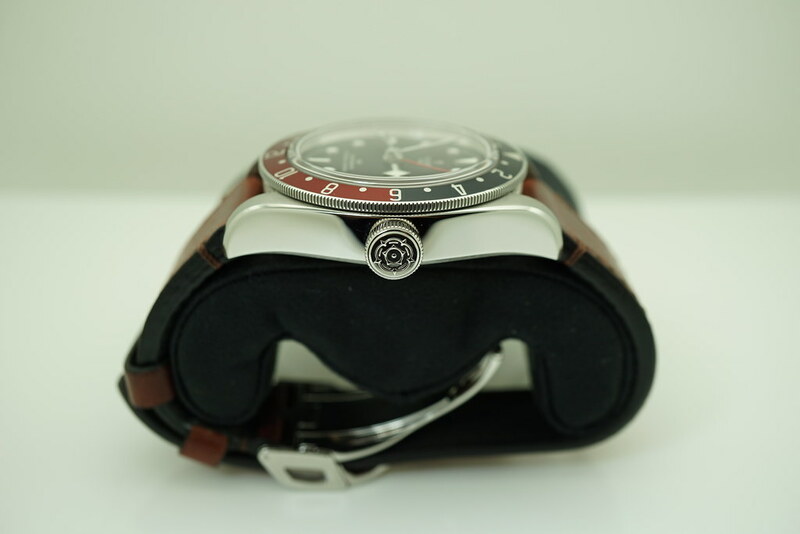 Watch Running Perfect with Non Issues. 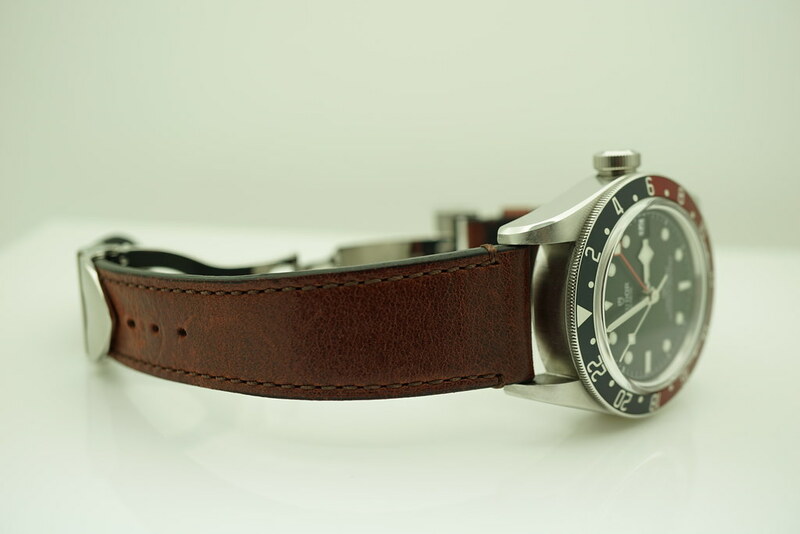 Unpolished. 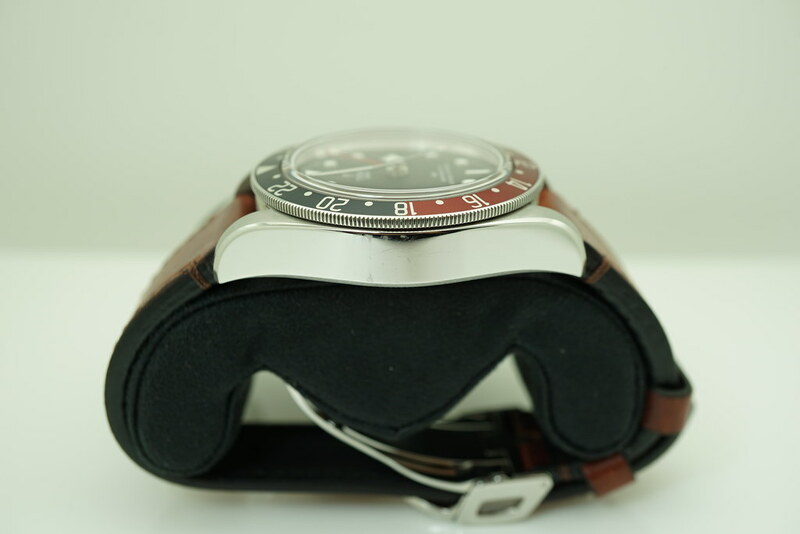 Full Set & Under 2 Years Factory Warranty. 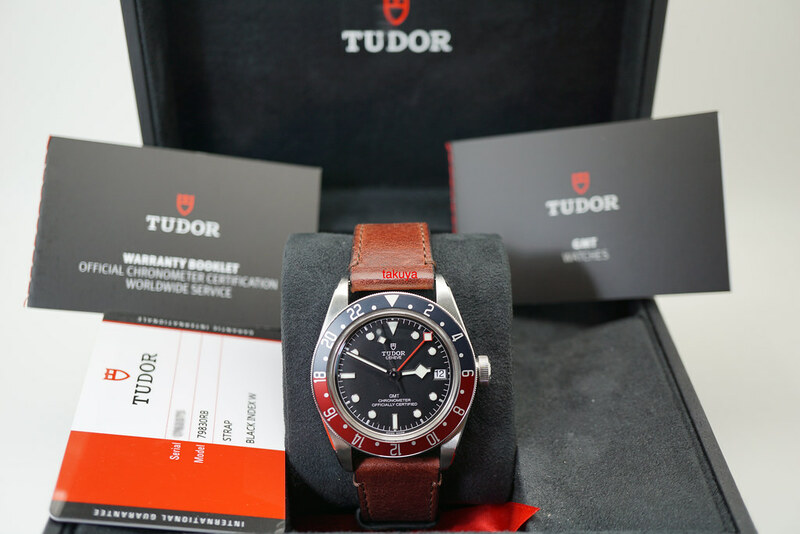 Complete Packages/Set (double boxes, hangtag), & Complete Manuals/Papers with Warranty Card has Tudor USA AD's Name Stamped, Named & Dated on 10.2018. 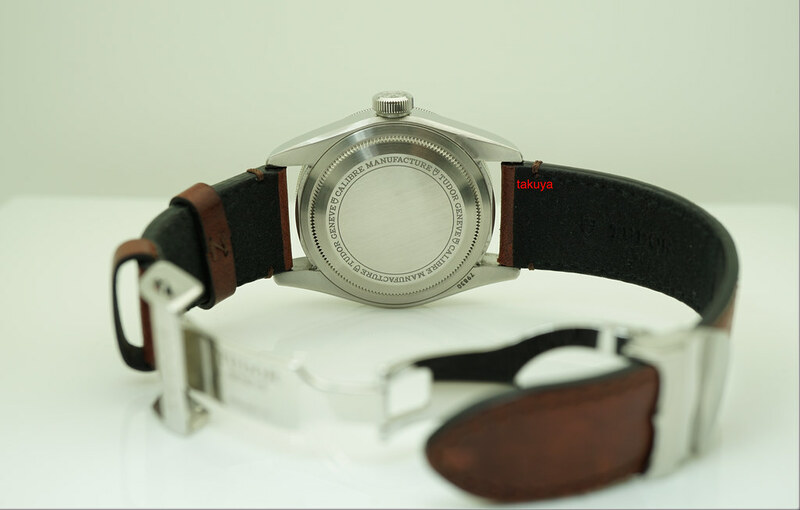 The Watch still has Plenty of Factory Warranty left. 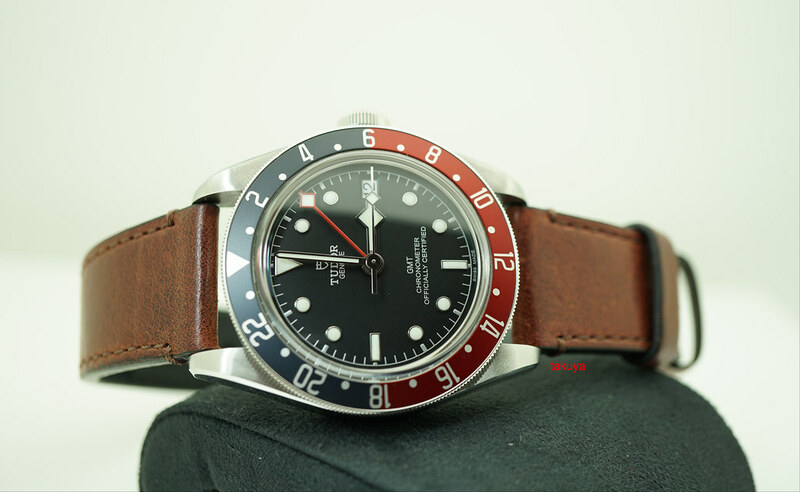 Selling at ONLY $3375 included Fedex Overnight Shipping in US with Full Insured. 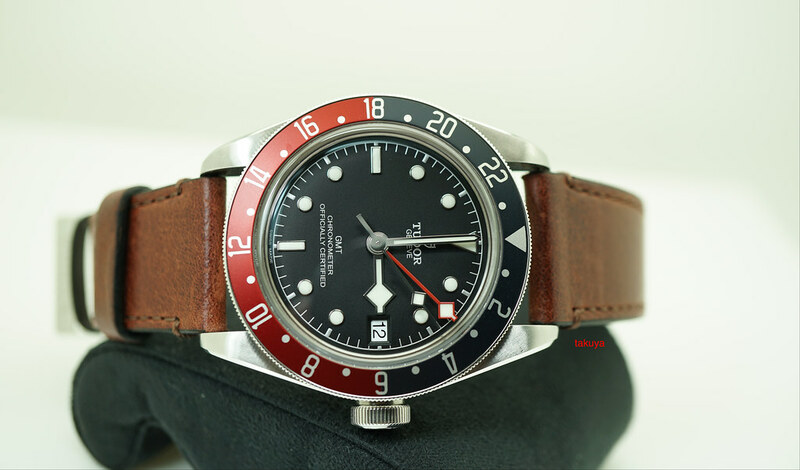 TRADES +/- are always WELCOME (Preferred PP/AP/Rolex/Iwc/Panerai/Modern Trades). 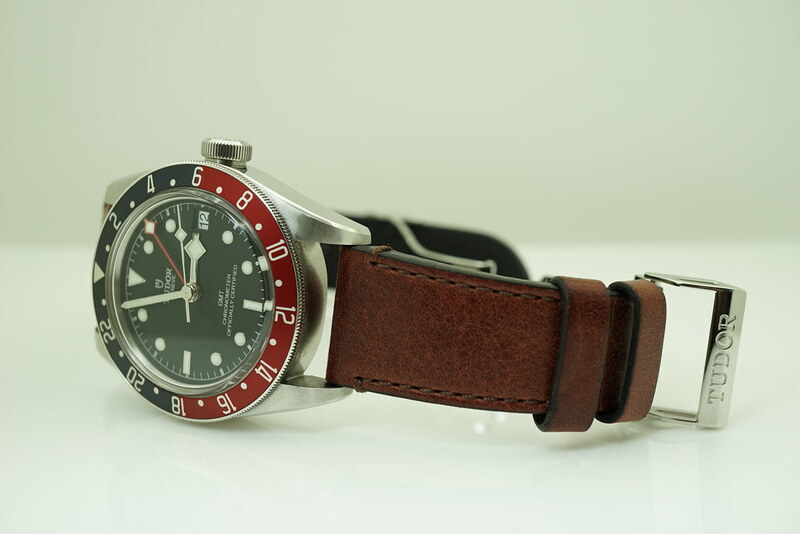 And I always looking to BUY modern watches.